The holidays are no time for sickness. But sure enough, every year it seems like a cough seems to crop up just as the season gets underway! 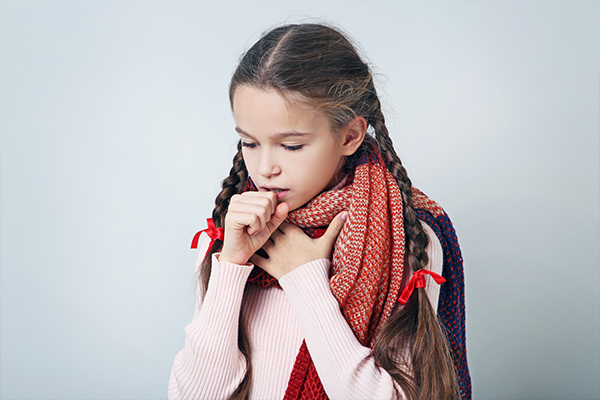 Our team at AFC Urgent Care Ooltewah doesn’t want you to spend the holiday coughing up a storm, which is why we want to share some tips on how to treat your cough and find relief as soon as possible. Also known as “tussis,” a cough occurs when a person is trying to clear his or her throat due to an irritant, extra mucus, a foreign particle or another object. While you can’t really prevent a cough from occurring in the first place, there are ways you can keep it from sticking around for a while. Try using a humidifier in your bedroom while sleeping, as well as drinking hot coffee or tea with honey to help soothe your throat. Still suffering from that lingering cough? Visit AFC Urgent Care Ooltewah today to ensure your cough isn’t a symptom of a another medical condition.